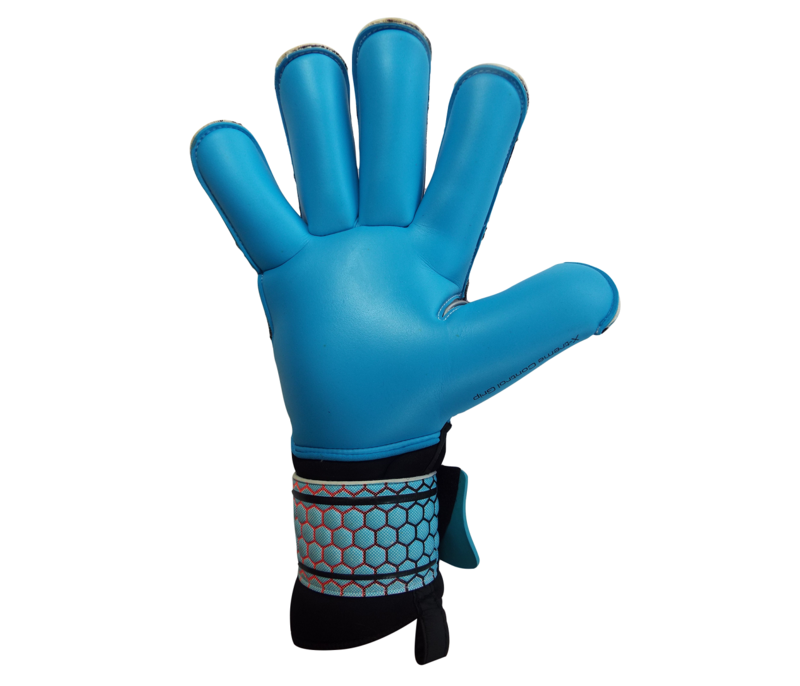 The Just4keepers Goalkeeper Glove range is one of the fastest growing brands GLOBALLY. With over 40,000 goalkeepers already wearing our gloves and many professional goalkeepers also wearing them with pride, so we ask you to give our glove range a chance as you will not be disappointed with the quality and price. 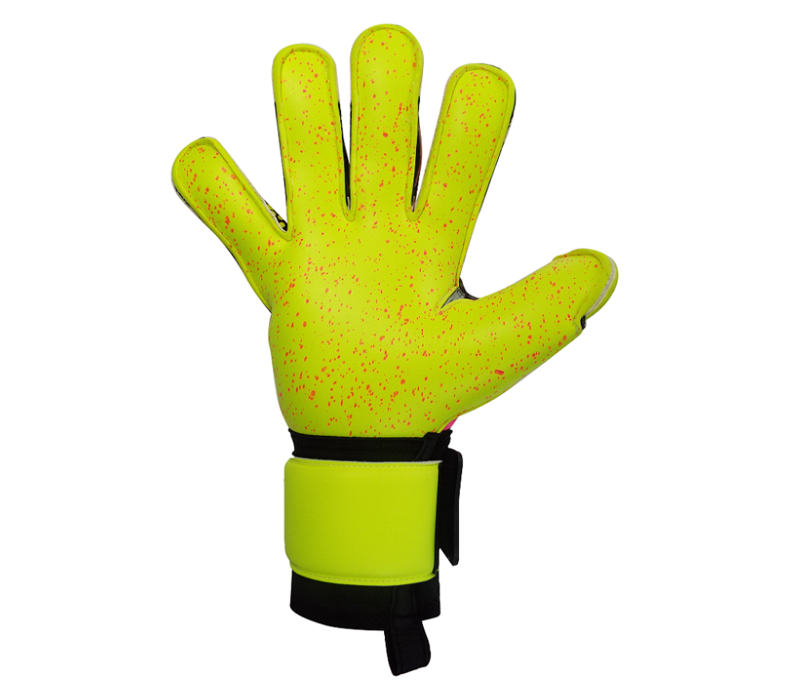 TIP: So try and pick a glove that feels natural and comfortable when it’s on your hand and normally the best fitting glove for you, is the glove that you do not even feel on your hand if this makes sense because it is a natural shape for your hand. 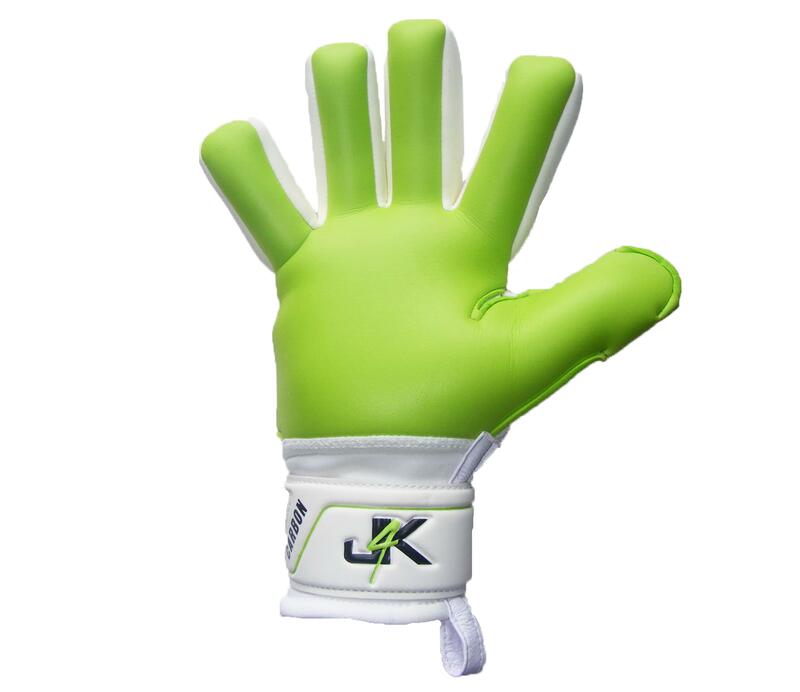 Please email info@j4ksports.eu for more information on how toclaim your free goalkeepers gloves.